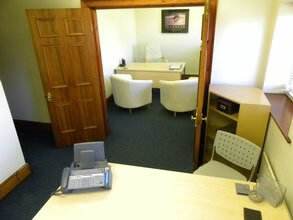 Suites and offices are of different sizes and configuration. 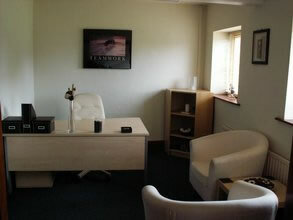 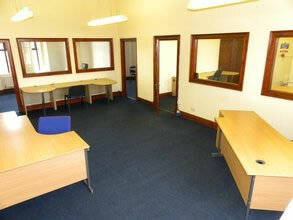 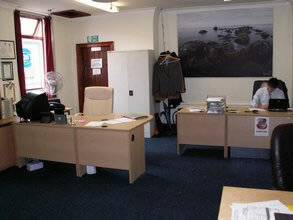 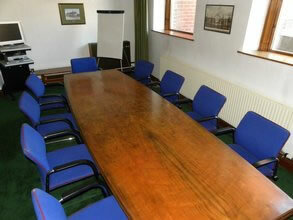 Access to offices is available 24 hour, 7 days per week. 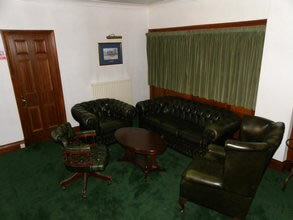 Private and reserved car parking is available on-site. 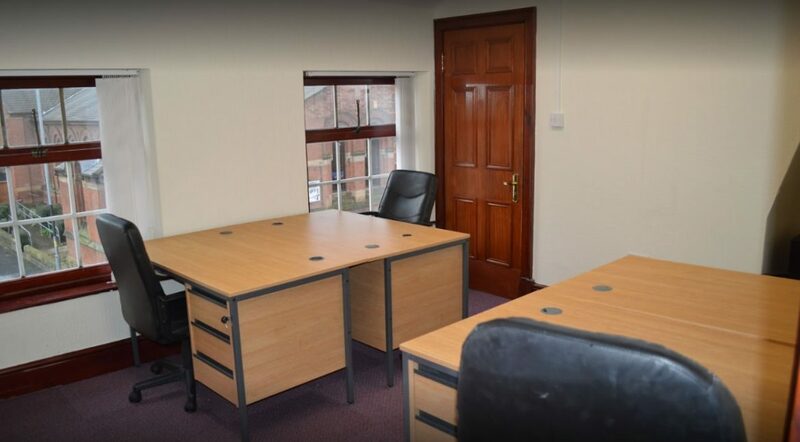 Ample fee-paying car parking is just a two minute walk away. 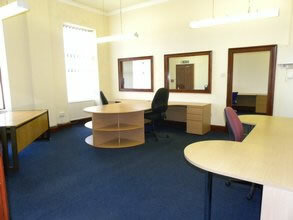 Close to all town-centre facilities and bus/rail hubs.